When you carry out changes to the electrical installation (wiring, fuse box and electrical circuits) in your home, this work needs to comply with building regulations, known as Part P. The building regulations are there to ensure that properties are built or altered to a safe standard. We’d recommend always using a registered electrician for electrical work. But it’s not against regulations for a handyman or builder to carry out minor electrical works, such as replacing a light-fitting – provided the wiring stays the same. However, you can run into trouble if you allow an unregistered electrician, a builder, a handyman, or a friend who ‘knows what they’re doing’ to carry out Part P notifiable work. 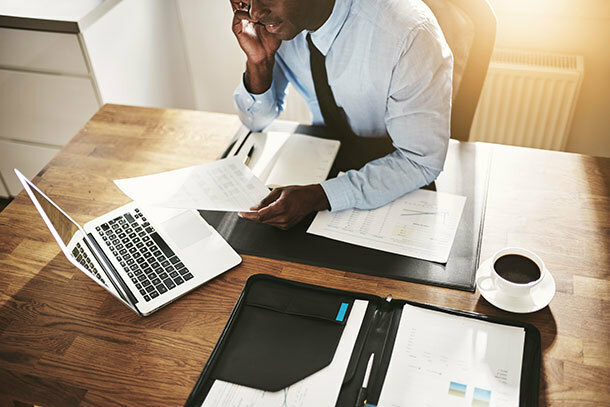 We explain more about what constitutes notifiable work below. 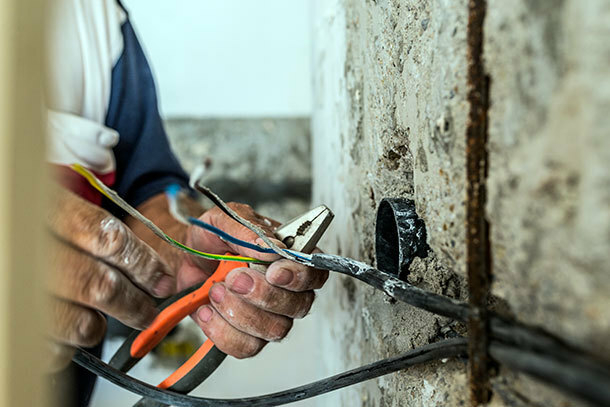 If the work takes place without being signed-off either by building control or a registered electrician, you will have an uncertified installation, which can create problems when it comes to selling the property. The government first introduced electrical safety regulations into Part-P building regulation in 2005, and the regulations were updated in April 2013. 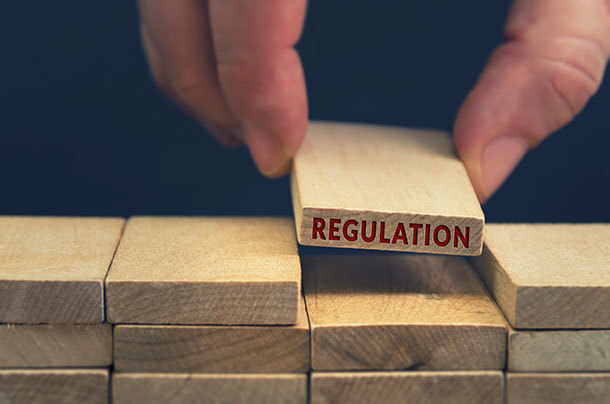 Electrical installation work carried out pre-2005 will not be covered by the regulations, but it may well not be compliant with current standards. A full list of notifiable electrical work for England and Wales is available below, plus guidance for Scotland. There is no equivalent regulation in Northern Ireland. See our guide for more detail on when you need to notify building control about home improvements, or read on for more about the different types of inspection. An unregistered electrician might do a good job. They might not. But what they definitely won’t do is present you with a Building Regulations compliance certificate, which is required by law for all notifiable work. It can be easy to get caught out by a builder or someone else who seems competent, and assures you that they do this all the time. Mike Wallace, from Which? Trusted trader M J Wallace, told us that his business receives a large amount of calls from members of the public who want his company to ‘sign off’ work that has been completed by an unregistered electrician. However, it isn’t legal for another electrician to sign off the installation section of the work, if they haven’t designed the installation and put it in themselves or supervised the work undertaken by the unregistered electrician from the beginning of the process. It is possible to ‘inspect’ the work, but this will result in an electrical-inspection condition report (an EICR), which is not the same as the installation certificate. If you find yourself in this situation, contact your local authority’s building-control department for advice. But to our knowledge, there is no way to get the necessary installation certificate other than to have the work completely redone by a registered electrician. Not having the certificate can become a problem when you want to sell the property. The buyer’s solicitor will likely ask to see it as part of the house sale. If you haven’t got one, that’s going to hold things up and, in some cases, could even prevent the sale from progressing. 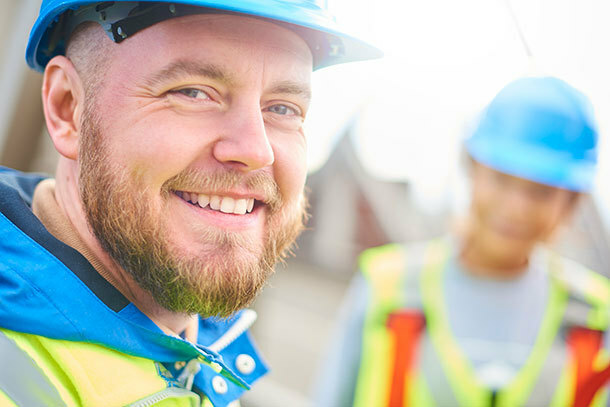 You may well incur costs for additional buildings indemnity insurance, as well as needing to pay for an EICR, which may or may not resolve the issue. All registered electricians are able to self-certify their electrical work. This means they carry out the necessary testing at all stages of the design, installation and inspection. A registered electrician will notify the local authority’s building-control department on your behalf when necessary, and issue you with the legally required Building Regulations Compliance certificate. Your electrician will likely advertise their membership of the relevant body, and will be able to provide you with documentation to prove their registration. Each organisation will have databases of all their registered electricians should you wish to double-check. All electricians endorsed by Which? Trusted Traders have the necessary qualifications and membership to self-certify their work. Use our straightforward search tool to find a Which? Trusted Traders-endorsed registered electrician in your local area. We would strongly recommend using a registered electrician for all electrical work – whether it’s notifiable or not. But if you choose not to use a registered electrician for Part P notifiable work, you MUST notify building control before the work begins. This will involve paying an extra fee for someone to come and inspect the work. The electrical installation work should only start once you get a green light from building control. You can find out more about notification on the government-created planning portal. a full new electrical installation. wiring, IT equipment and plug/socket connections in a bathroom or shower room, or room with a swimming pool or sauna. In Scotland, notifiable work has to comply with the building-standards system. Any electrical work carried out under a building warrant (from your local authority) will either have to be approved by a registered installer (an approved certifier) or checked by the local authority. There is no equivalent statutory framework in Northern Ireland, although we’d still recommend you use a competent registered electrician for safety reasons.